Start taking classes at CrossFit Hippo and other studios! CrossFit Hippo is a group of athletes that are here to change lives through fitness. They take what they know and have been trained to do, and build better people inside and out. CrossFit Hippo's main focus is their athletes—without them they are nothing. The Hippopotamus is the deadliest animal in Africa. They are responsible for more human deaths per year than lions! Like the Hippopotamus most athletes are underestimated. CrossFit Hippo's goal is to bring out the underestimated, overlooked potential in everyone who walks through the doors. They want you lifting heavy and lifting longer throughout your life. CrossFit Hippos believes in building stronger, happier, healthier athletes. 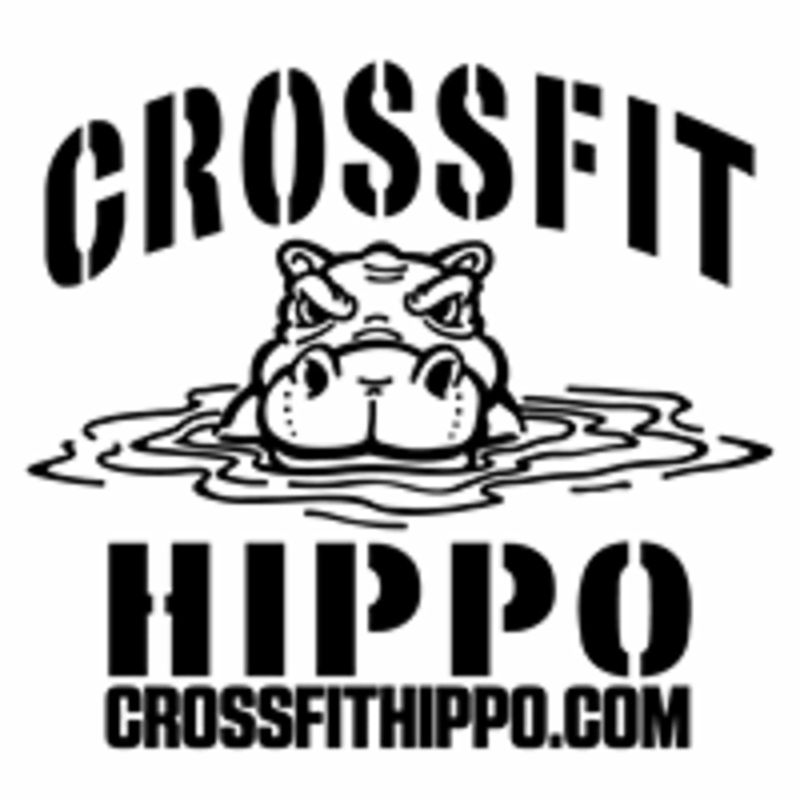 CrossFit Hippo is located at 1507 Ricefield Dr, Suite 216 in Houston, Texas.